I recently had the pleasure of hosting Digital Transformation, an event at Teesside University to promote the regional approach to replacing traditional heavy industry with digital industry. Digital City has been leading the digital charge in the Tees Valley and made this event possible; thankfully the working title of Digital Smoggies was weeded out along the way. 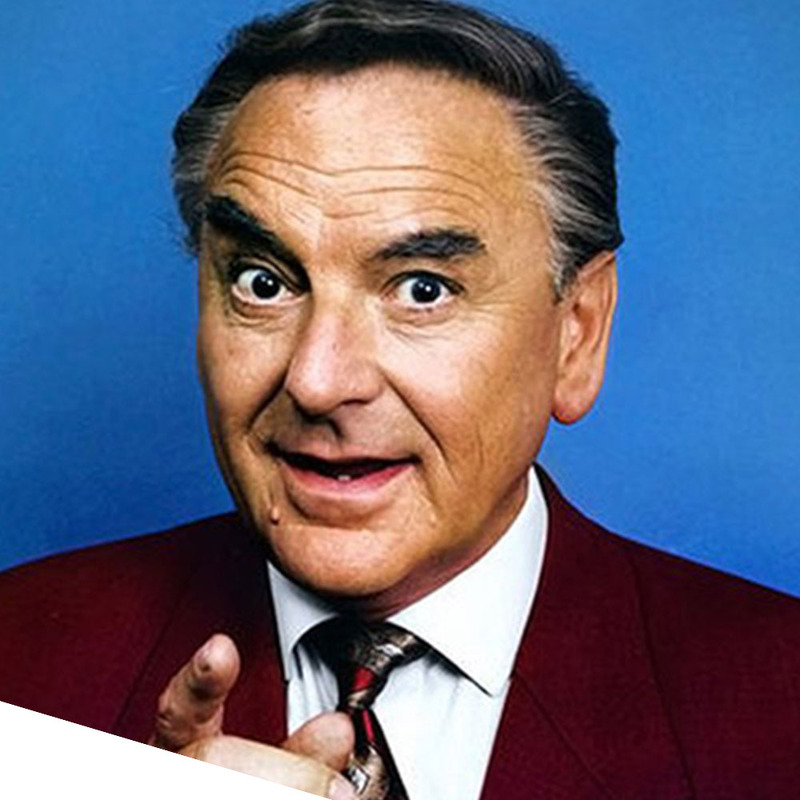 I’ve gained a reputation as the digitally disruptive equivalent to Bob Monkhouse* for this type of thing through my involvement in the Tees Valley Digital Strategy Board, so when Digital City asked me to get involved I was happy to help. The room was full of petrochem, engineering and oil and gas giants, all of which have so many issues which align to the challenges construction have been addressing on the subject of information management. No client requirements, C-suite buy-in to data, people wanting to play with IIOT, VR and AI before they have established a foundation or formed a shared ontology. The progress we have made in construction since the mandate came into sharp focus as those in industries without a government mandate were clambering for one, and the same discussions we all had – around 2012 about how national mandates conflict with international business – filled the conversation in the panel discussion. I’ve teamed up with Teesside Univesity and Digital City to deliver on a subject where I don’t have to trade on my game show hosting skillset. BIM. Back in my comfort zone helping local businesses gain an understanding of what BIM means to them, how they can benefit and where the risks lie. We’re delivering a half day BIM workshop, and thanks to Digital City, there will be the opportunity for a number of attendees to receive one to one BIM consultancy with BIM Strategy after the event. So if you are a local construction business who want to know more about BIM, sign up here to come along for FREE. Or, if you have any supply chain partners who are based in the Tees Valley, please pass this along as I’m keen to pack the place to the rafters and make sure we upskill as many people as we possibly can and make to sure the other industries in the region continue to look longingly at how well we are progressing along our digital journey.